As sure as there are more joggers on your street with the (finally)–warmer weather, it won’t be long before you’ll want to venture outdoors to relax and dine with family and friends. 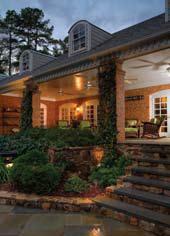 Savvy homeowners are planning ahead to get their homes transformed for full enjoyment this season, before the rush. Click here to view the entire article or visit Urban Home Magazine’s website to learn more about The Morgan Landscape Group. 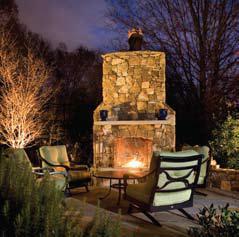 For more information on The Morgan Landscape Group, call 704-588-2292 or visit their web site at www.morganlandscapegroup.com.